C2C was founded with the goal to help inventors develop their concepts quickly and efficiently by getting products to market without the bureaucracy of a large company. The vast experience of the C2C team can help you successfully navigate the design challenges, regulatory requirements and production scale up of your medical device. Matt Solar has 25 years experience in design, development and manufacturing of medical devices, including seven years with Medtronic/IGN from 1999-2006. He has participated in four successful startuup companies and has a proven track record of leading product development from concept to successful commercialization. He earned an M.S. in Engineering Management from the University of Florida, a B.S. in Mechanical Engineering from Valparaiso University, and holds 85 patents. Craig Pagan has over 25 years experience in quality assurance and regulatory affairs, specializing in the medical devices, including seven years with Medtronic/IGN from 1999-2006. He has participated in three successful start-up companies. His areas of expertise include quality systems, regulatory submissions (FDA and ISO), product and process validation, project management, FDA and ISO audits and certification, as well as post market compliance. He has prepared and obtained FDA 510(k) clearances for devices from the Cardiovascular, Neurology, General and Plastic Surgery, and Ear, Nose and Throat panels of the FDA. 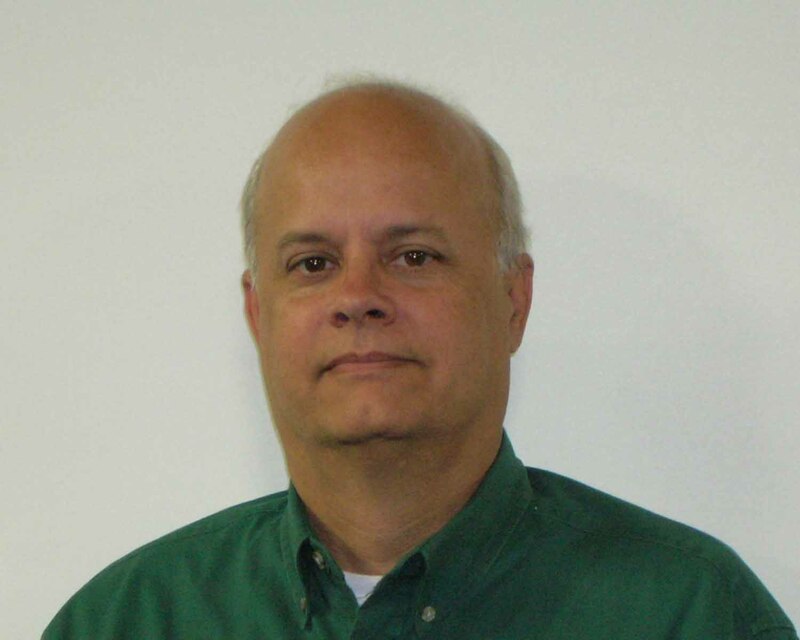 Glenn Perry has over 20 years experience in manufacturing and process development, including five years with Medtronic/IGN from 2002-2007. He has participated in two successful start up companies and has experience as an advanced prototype and model maker receiving technical training in manufacturing technology at Choffin Tech in Youngtown Ohio. He specializes in micro manufacturing of precision mechanical assemblies and electronics. In addition to a medical device design patent he has a number of process patents pending.